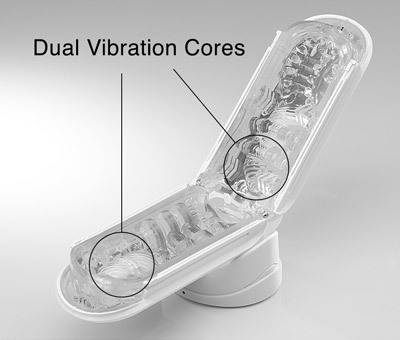 Using our finest materials yet and the latest technology, TENGA is proud to present the latest in Male Pleasure Technology, the FLIP ZERO Electronic Vibration. Rumbling vibrations from within the elastomer sleeve bring a sensation from another world to your hands. 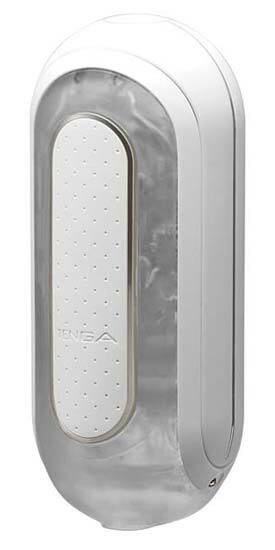 This is made possible with yet another TENGA engineered first: two “Vibrating Cores” housed inside the elastomer. 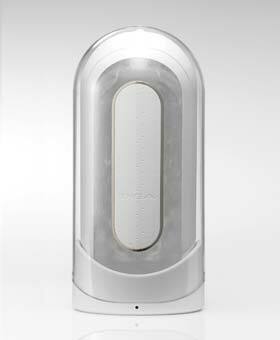 Enjoy TENGA’s latest take on vibrating pleasure. Rechargeable.